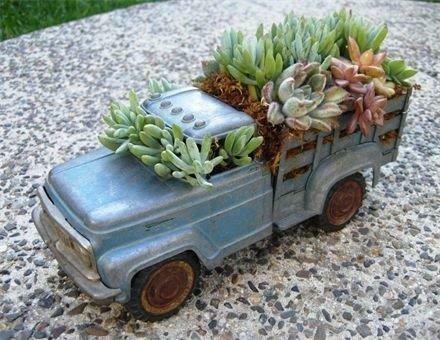 Do you like succulents? Do you like toy trucks? What else can we say? Other than maybe you know a child who might like to join you.